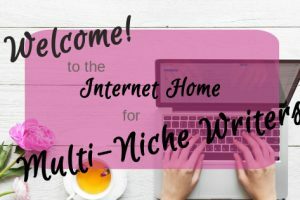 Welcome to MultiTalented Writers, where you can learn to grow a successful, sustainable writing business—without niching. MultiTalented Writers is a division of Dreams into Goals Writing. 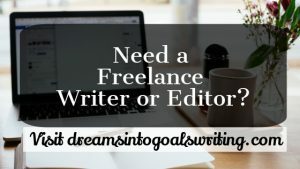 If you’re looking for a freelance writer or editor, please visit www.dreamsintogoalswriting.com. If you’re looking to start or grow your writing career, read on! To learn what this site is all about, click here. 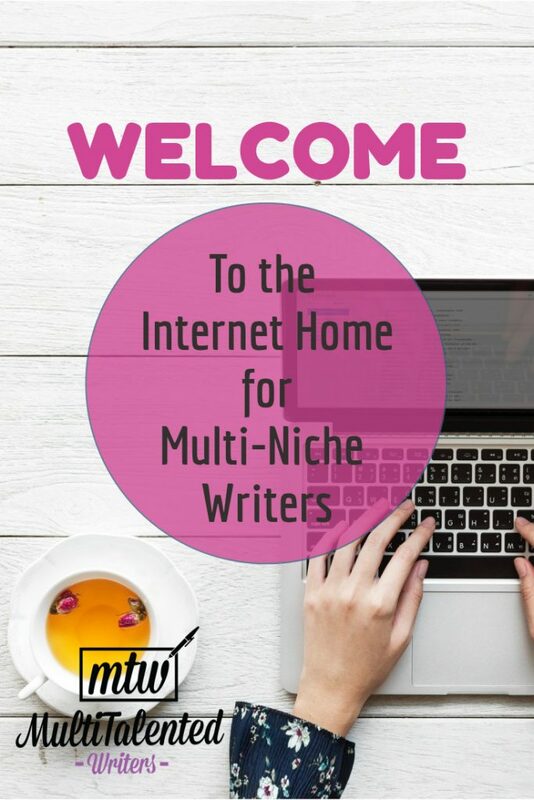 If you’re just starting out and are tired of hearing about choosing a niche, be sure to check out our ultimate guide on how to start freelance writing—without picking a niche. 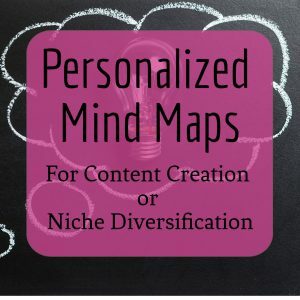 If you have a general idea about the niches you want to write about, but don’t know how and where to market them, be sure to check out our mind maps and sign up for our mailing list. If you’re looking to contribute, click here. If you want all kinds of information about starting, growing, and expanding your writing business, be sure to read our awesome blog posts! Mariana Abeid-McDougall is a writer, a wife, and a homeschooling mom in an out-of-the-box, adventurous family. She's on a mission to show the world that writers don't need to niche to be successful. She hopes you'll join the conversation on the MultiTalented Writers blog.